Why Outsource Medical Billing and RCM for Your Weight Management Practice? 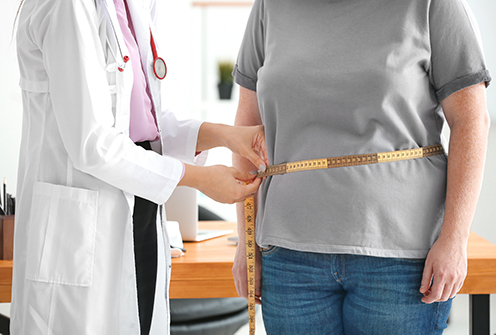 As a Weight Management Physician, you work closely with a team including dieticians, psychotherapists, and behavioral specialists to ensure your patients are on the program that’s right for them. Similarly, when you outsource your medical billing, your practice’s finances are in the hands of a team that ensures your claims are quickly and accurately reimbursed. A medical billing and coding partner can streamline your medical billing process and proactively work with you through each unique case in your practice. Let your revenue cycle partner focus on maximizing your reimbursements, while you optimally treat each patient. PPM provides an assortment of services designed to support weight management practices in every way possible, from monthly reports and status meetings to installing state-of-the-art software. Our staff of experienced medical billers and coders work hard to maximize your cash flow.